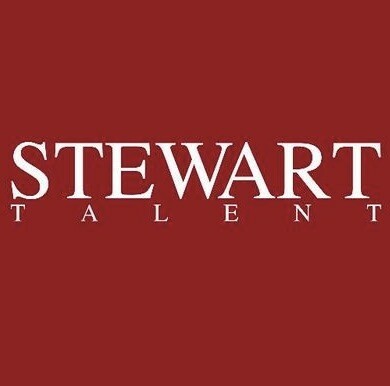 Jordan Parente is an Agent in the Legit Department at Stewart Talent in New York City and has been with the Agency since 2015. With offices also in Los Angeles, Chicago & Atlanta, he works with clients in the genres of Television, Film, Broadway, Off-Broadway, National Tours and Regional Theatre. Jordan is a graduate of Webster University's Conservatory of Theatre Arts. He is always looking for bright, reliable, and talented actors ages 18+.